﻿ Red Carpet Inn, Hotel Lima Ohio | Hotels in Lima OH. 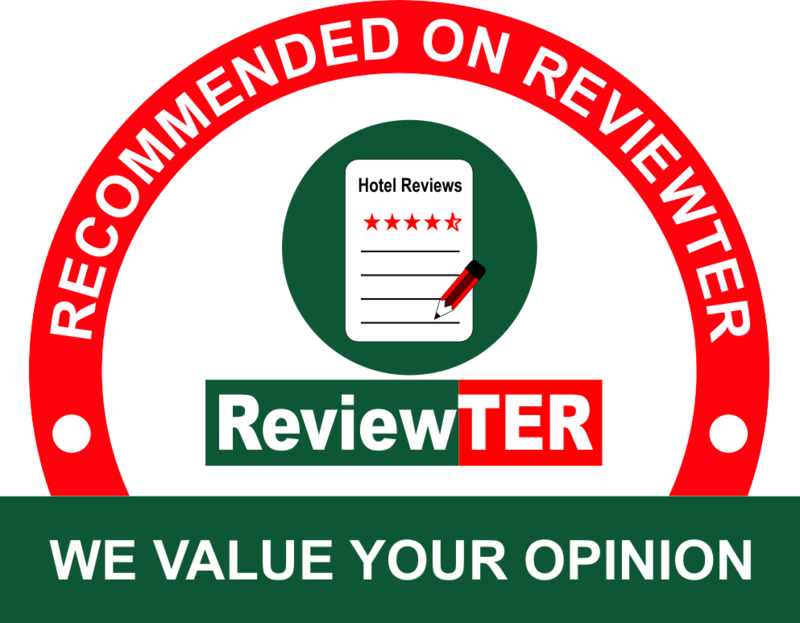 Thank you for your interest in the Red Carpet Inn, a Lima, OH hotel you can depend on for affordable rates and clean, comfortable rooms where you can wake up to great mornings. 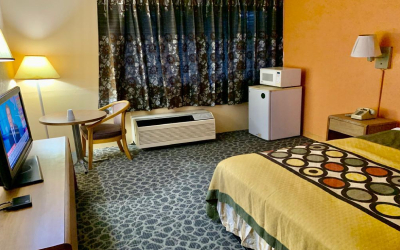 For the best possible combination of value, convenience and amenities, turn to us.Our service-oriented hotel in Lima, OH is situated just off I-75 and close to the attractions that bring you to our beautiful town. The Allen County Fairgrounds is less than a mile away, and the Veterans Memorial Civic and Convention Center is only 2 miles from our property. You’ll find many more attractions within 5 miles, including Ohio State University at Lima, Colonial Golfers Club, Hawthorne Hills Country Club and Eastgate Mall. There are plenty of restaurants, lounges and other destinations within easy walking distance of the hotel as well. If you prefer to get out of town for some recreational opportunities, the hiking, fishing, swimming and boating of St. Mary’s Lake and Indian Lake are just 15 miles from our Lima, OH hotel. Our great weather during spring, summer and fall often makes it a pleasure to be outside. 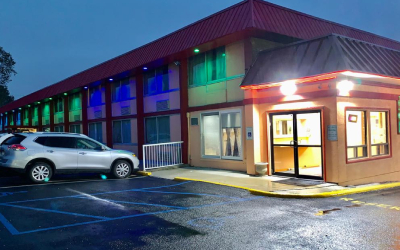 We’re pleased to provide great amenities to guests like you, including FREE wifi, a FREE continental breakfast and complimentary local phone calls. Guest laundry facilities are also available. We’re also pleased to offer AARP, business, military and trucker discounts as well. Find us located at exit 127 off I-75. Simply follow Route 81 West and turn right on Nuebrecht Rd. We’re conveniently located on the right, opposite the Waffle House, a great place to enjoy a substantial and inexpensive breakfast, lunch or dinner. So why not stay with us while you’re experiencing the best of Lima, OH? It’s a smart decision you certainly won’t regret if value, comfort, convenience and friendly, professional service are as important to you as they are to us. 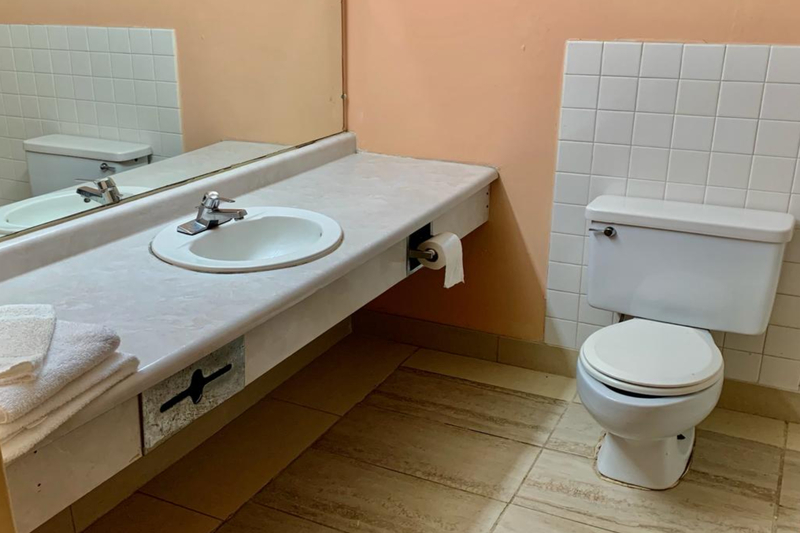 This website is owned and maintained by Red Carpet Inn and Suites, a licensed user of certain proprietary trademarks and service marks of Hospitality International, Inc.